You will find dozens of reviews marveling over the design and power of the Umarex XBG. This model is made mostly of polymer, making it extremely lightweight, except for the magazine which is made of sturdy steel and is as realistic as you can wish. 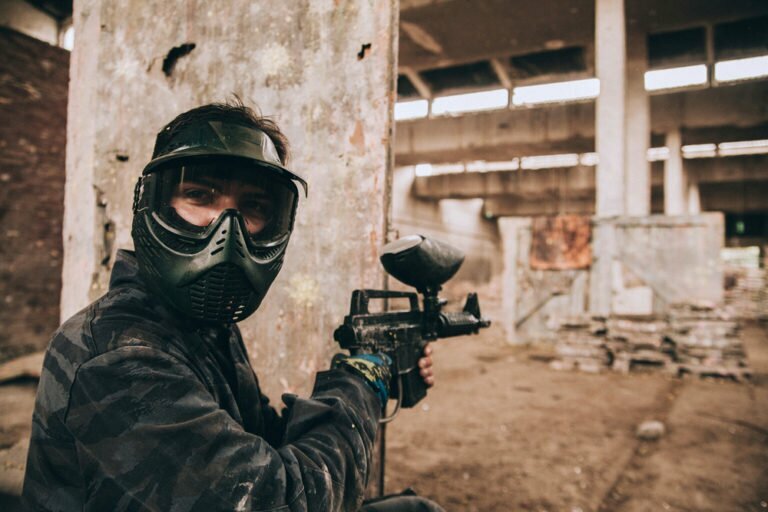 The magazine is fitted expertly into the polymer frame and ejects with rapid action once you press the release button, making it easier to remove the used magazine and quickly replace a fresh one so that you are ready for action! The grip on the Umarex XBG has been modeled after modern designs to give you a comfortable, no-slip hold. Not to mention the added advantage of being extremely stylish as it blends into the frame. There is an integrated Picatinny rail on this model that allows for additional features such as a laser or a flashlight. There is a reason the Umarex is so popular on the market and that’s because the company strives to give you incredible features on a powerful product all within an affordable price range. Whether or not you’re a dedicated gamer, you have to realize the advantages of the XBG’s build. It has a compact shape that fits comfortably within your hand with a no-slip grip that keeps it secure. It is extremely lightweight making it easy to practice with, easier to store and easier to carry. Imagine an intense gaming session where you’re surrounded by your opponents and they have knocked your big, bulky marker out of your hands. 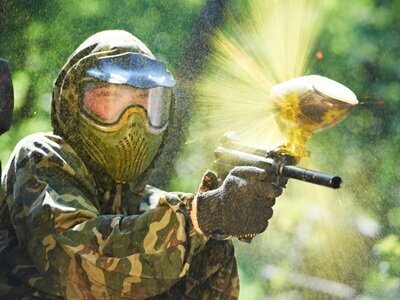 Now picture the look of sheer shock on their faces when you whip out your secret weapon, the Umarex XBG. With the improved design, you can get in shots as fast as you can. Here are some of the key features of this deluxe BB gun. Fires rapid shots at about 410 ft. per sec. 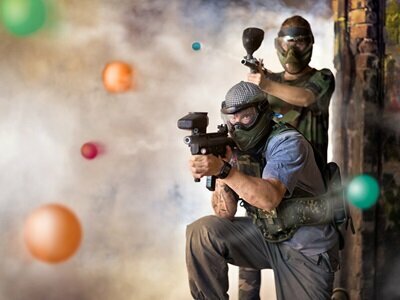 In order to be the best, you have to work the hardest and the longest and lugging around a heavy paintball gun just for exercise will exhaust your arm and waste valuable practice time. The Umarex XBG will not hinder your workout with its bulk. You can practice for hours without your muscles in your arms getting tired. On average, the XBG can give an easy 400 FPS with your starting shots. After the first few shots, the Umarex will give you an even 410 FPS. You get an unbelievable 19 shots per magazine and the convenient design means you can easily switch it out for a new one. 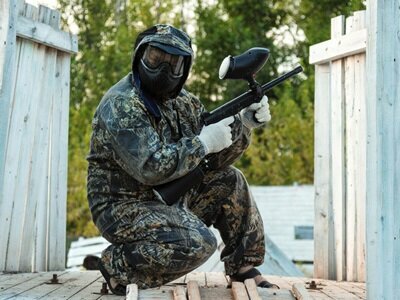 You get the shape and power of a deluxe paintball gun without suffering painful and disorienting kick-backs. You can steady your aim by handling it with both hands or switching it out from one hand to the other to get a better angle. Whatever you choose, the Umarex fires shots in double action. 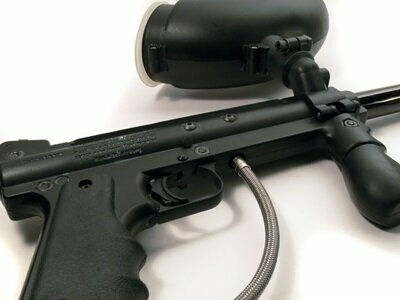 This BB gun will actually perform as well as you can and if you are a seasoned player then you can fully exploit the power and precision of the XBG. We cannot stress enough how easy the Umarex XBG is to handle. The compact shape fits into your hand and the modern detailing on the grip makes it comfortable to hold. Not to mention the grooves molded onto the grip allow for a no-slip firm hold. You don’t have to worry about the Umarex slipping out of your hand while you’re running for cover. You don’t have to worry about it digging into the flesh of your palm as it is very lightweight and luxurious to the feel. 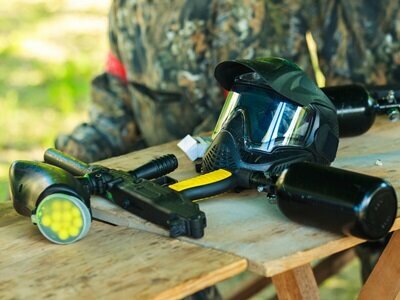 The Umarex XBG comes with a safety so you don’t have to worry about it firing off accidentally. You have to push on the button and slide into the lock to turn the safety off. With practice, you should be able to master sliding the safety on and off quickly while you’re navigating a tricky playing field. Once you get your own Umarex XBG you will see how well it operates and how easy it is to use. The fixed front and rear sights make it very useful to survey your surroundings on the move and to take aim at your target. The best players know the value of well-made equipment and how important it is to clean your equipment before you put it away in a safe place until the next use. You have paid hard earned money so it should last you long while. But that can only happen if you learn to properly clean and maintain your equipment. If you chose to get the Umarex XBG, there are two main things you need to knwo about. The first is the CO2 cylinder. If you’ve set about cleaning your XBG then first you will need to remove the CO2 cylinder. You need to check your cylinder for any leaks or damage. Once you’re satisfied with the condition of the cylinder you can set it aside until you reassemble the BB gun. The second and the most important thing about maintaining your XBG is to remove the barrel and make sure to clean it from the inside out. There are in-depth tutorials available on YouTube that demonstrate how you can remove the barrel and how to clean it. The XBG is an incredible product with a lot of features for not a lot of money. The realistic action on the magazine and the double action firing response makes it extremely attractive. 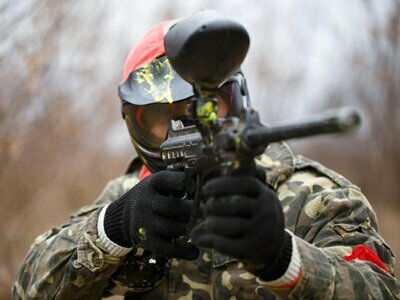 Whether you’re a paintball a beginner or an enthusiast you will find the Umarex XBG BB gun very easy to handle and use. Imagine being able to fire off 19 shots successively off a single magazine. With practice, you’ll be able to switch out the magazines fast. The Umarex XBG is one of those machines that will only improve over time as you get more experienced with handling it.